Our solar system is composed of a star, eight planets, 175 satellites, and billions of particles of interplanetary dust. And yet, human beings spend their whole lives alongside just two celestial bodies: the sun and the moon. Since the beginning of time, they have featured in all faiths, embodied in every symbol, and fascinated every civilization. 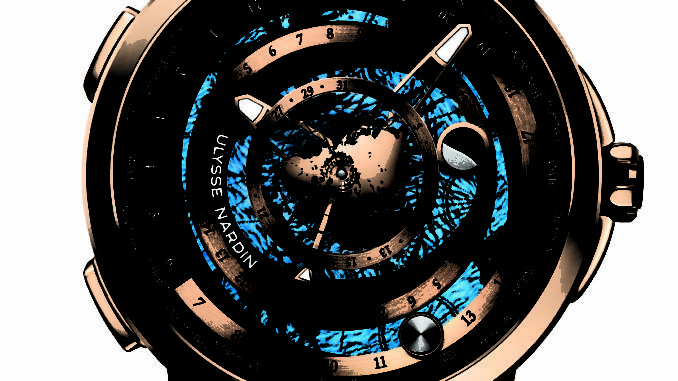 Their path through the sky, so familiar, and their power over the tides, are the basis of the new Moonstruck Worldtimer.